In today’s edition of our 3D printing news digest Sliced the following questions arise: Have you ever seen a seagull with prosthetic 3D printed legs? Can a 3D printed AI robot assist astronauts? 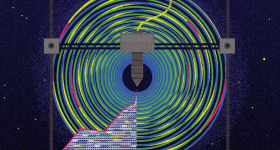 How can additive manufacturing strategies help electronic companies? 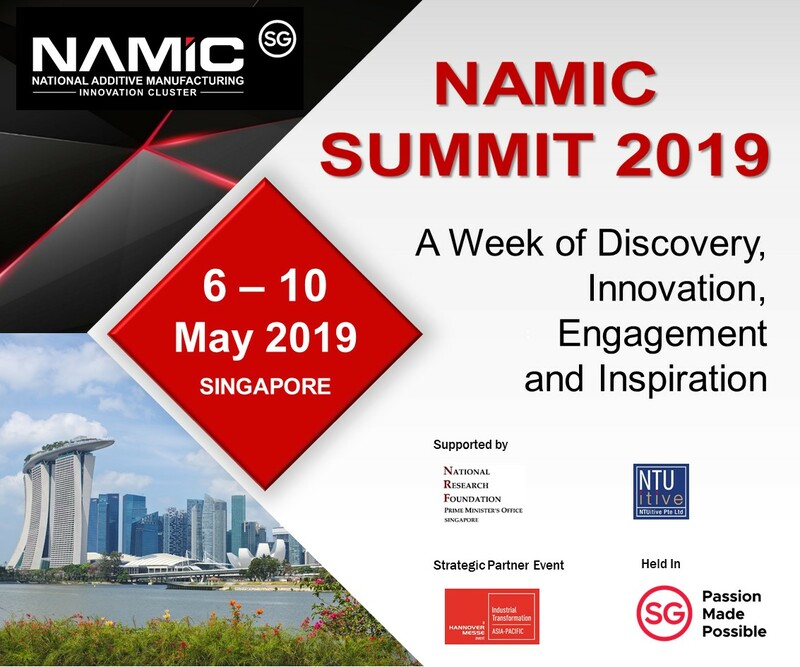 All this and more from VAC-U-MAX, Concurrent Technologies Corporation, Sintratec, EOS Simufact Additive, Nano Dimension, Sciaky, Accenture and more. 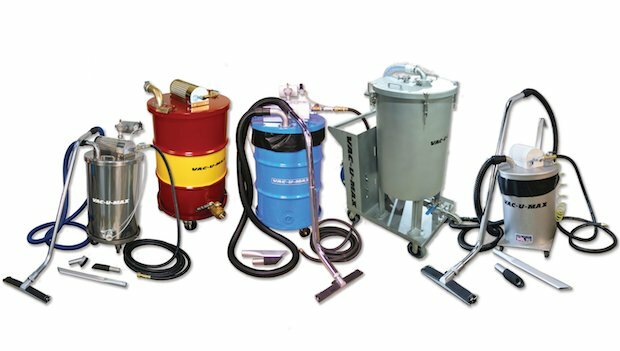 The New Jersey-based industrial vacuum cleaning systems manufacturer, VAC-U-MAX, has received ATEX Product Certification for three of its compressed-air-powered (non-electrical) industrial vacuum cleaning systems for use in explosion-hazard environments. The product ranges to receive ATEX Product Certification include: The CD Series for Combustible Dusts, the FL SeriesTM for Flammable Liquids and the SR Series for Submerged Recovery applications, which includes reactive metal powders used in from additive manufacturing processes. 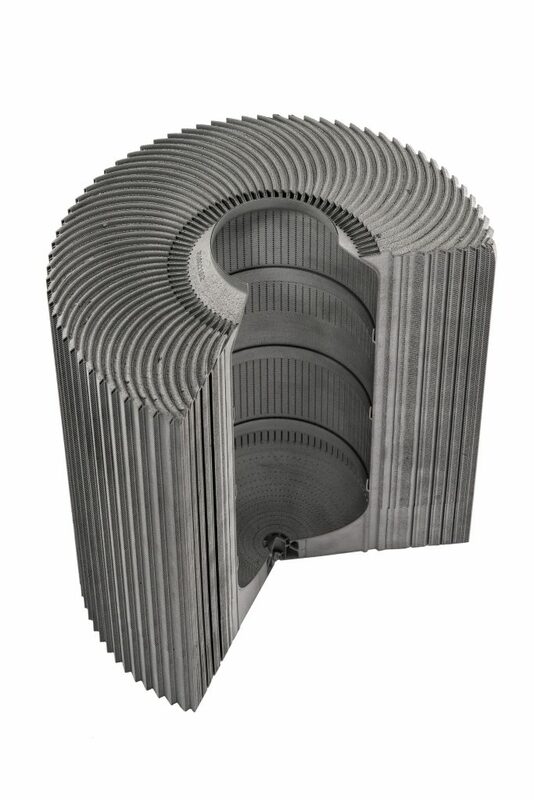 “VAC-U-MAX was founded in 1954 with the world’s first alternative-energy vacuum—one that operated on compressed air instead of electricity—for safe operation in the textile mill industry of New Jersey. The safe design of our equipment is part of our DNA. We did not need regulation to hold us to a higher standard,” said David Kennedy, Director of Business Development for VAC-U-MAX. 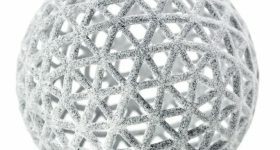 Furthermore, Sintratec, a Swiss company specializing in the development and production of SLS 3D printers, has been awarded the European Medal 2018 for its SLS 3D printer – the Sintratec S1. 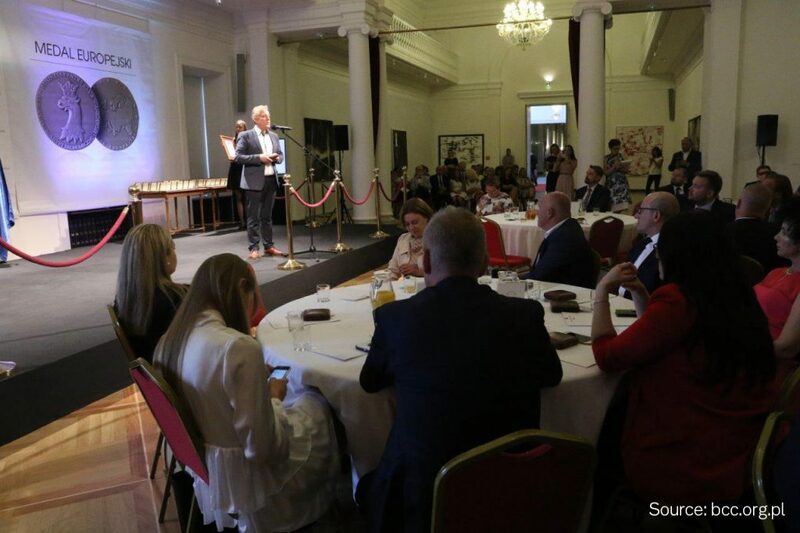 The European Medal is a project created by the European Economic and Social Committee (EESC) and the Business Centre Club(BCC), a prestigious club for entrepreneurs in Poland to recognize high-quality products and services distributed in Poland. The Official Ceremony for the European Medal. 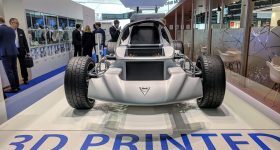 EOS, a leading German 3D printer manufacturer, and Z3DFAB, an industrial metal 3D printing specialist, have signed an agreement to build an additive manufacturing innovation center. This centre will provide various solutions to develop such as cooperative marketing, hosting seminars and workshops to boost the Korean 3D printing market. 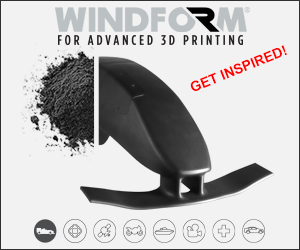 “3D printing is already in use for mass production among global energy, aerospace and automobile companies,” said Kim, Seong-soo, CEO of Z3DFAB. 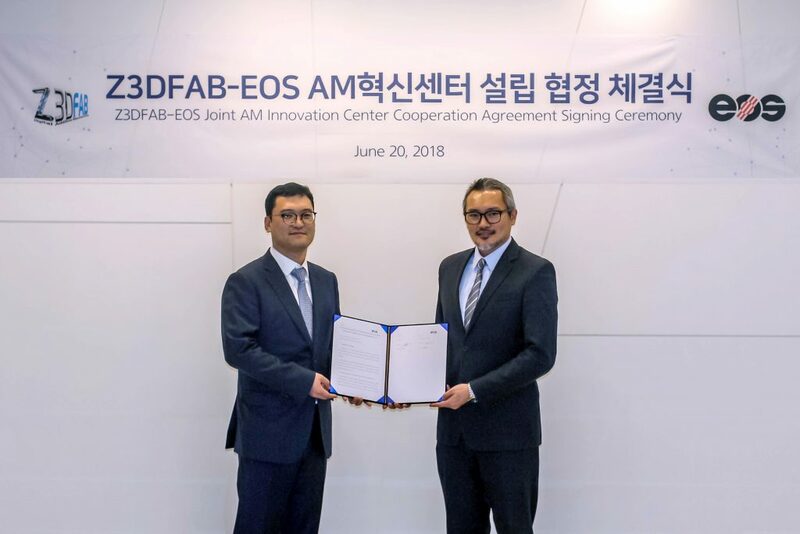 Z3DFAB also ordered the EOS M400-4, the metal additive manufacturing system, for the first-time in Korea and is planning to invest further into other industrial AM machines including for the new centre. Z3DFAB and EOS have signed an agreement for a 3D Printing Innovation Center. 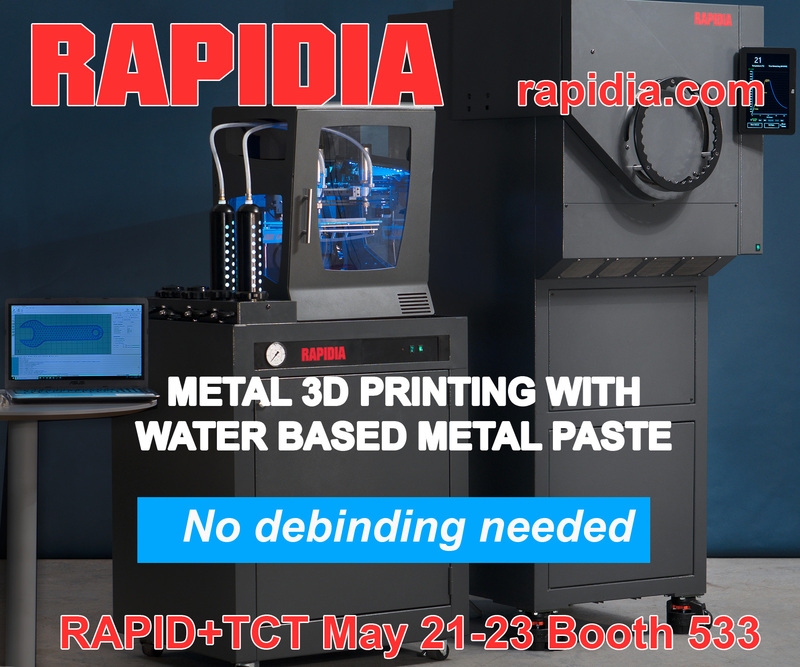 Photo via Z3DFAB. 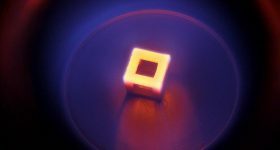 The National Center for Manufacturing Sciences (NCMS) has announced plans to open a new additive manufacturing research center in Aberdeen, Maryland. This facility will focus on the development of next-generation industrial additive manufacturing and materials, and will also house leading engineers with powerful production technology. 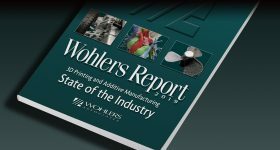 “I look forward to seeing how the collaboration of NCMS alongside industry leaders will transform manufacturing – enabling rapid production at lower cost,” said Christopher Van Hollen, U.S. Senator for Maryland. The Andhra Pradesh MedTech Zone (AMTZ), a modern medical equipment manufacturing & testing facility based in India, will expand its operations with 3D printing facilities by offering offering 3D scanning, designing, printing and prototyping services. 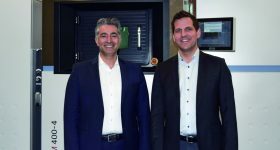 Additionally, the ACAM Aachen Center for Additive Manufacturing has welcomed Professor Johannes Henrich Schleifenbaum as its new Co-Managing Director. 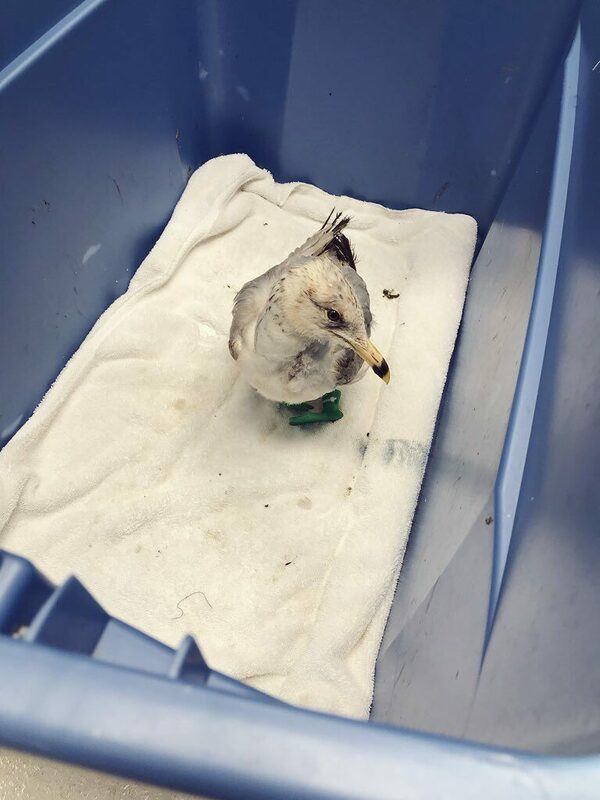 Humans aren’t the only ones to gain a better quality of life through 3D printed prosthetics, Shane Boyland, the Chief Veterinarian at the South Carolina Aquarium, has 3D printed a pair of prosthetic feet for a seagull from of PLA. Gumpy the seagull’s future did not look bright when he was discovered on the beach wrapped in twine. With help from a team at the Department of Teaching, Learning and Technology at the College of Charleston, Boyland was able to create a pair of 3D printed feet bespoke for Gumpy that will help him walk and fly as a normal seagull should. “If this animal can overcome a catastrophic injury really caused by humans, so can everybody else,” said Boyland. Gumpy the seagull with 3D printed feet. Image via Live 5 News. 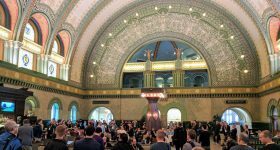 Microlight 3D, a biotechnology company based in France, has teamed up with visual artist Michel Paysant to 3D print the world’s smallest self-portrait sculpture. Aerospace pioneers, Airbus, and New York-based multinational technology company, IBM, have partnered to create the Crew Interactive Mobile Companion or CIMON – an AI robot that will live on the International Space Station (ISS). Made from 3D printed metal and plastic structures with IBM’s artificial intelligence Watson technology integrated, CIMON features face and voice recognition and self-orientation in zero-gravity. The main purpose of CIMON is to study the psychological behaviours and effects of long space missions on crew members. 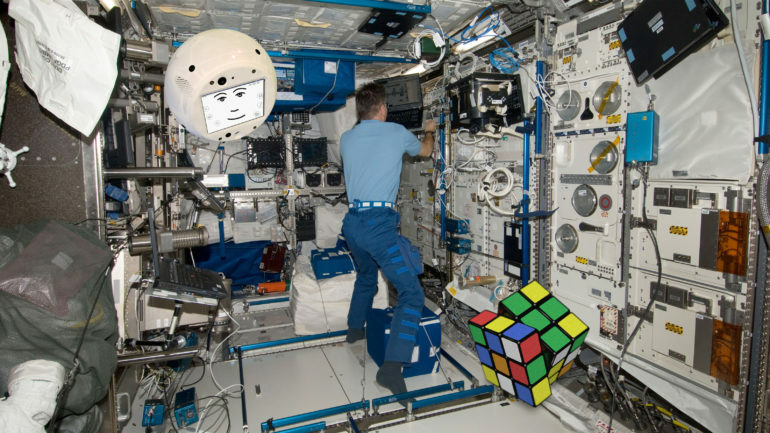 CIMON the 3D printed AI on board ISS. Photo via CBR Online. 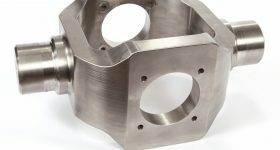 In other news, HiETA Technologies, a product design, development and production company based in Bristol, has chosen Simufact Additive software to simulate the selective laser melting process for predicting the deformation of parts for automotive, motorsport, aerospace, defense and energy industries. 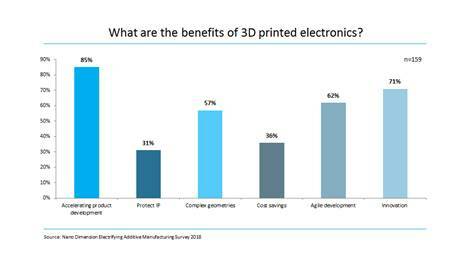 Nano Dimension, a leading 3D printed electronics provider has announced the results of its Electrifying Additive Manufacturing Survey, which suggested that over 90% of respondents believe that additive manufacturing, particularly in 3D printed electronics, is an important factor for the longevity of electronic companies. 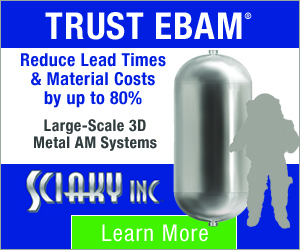 The Additive Manufacturing Consortium (AMC), operated by the North American engineering and technology organization, EWI, will hold its Summer Meeting at the Boston Marriott Burlington Hotel in Massachusetts from July 25-26. Follow this link for more information about how to enter the Accenture Challenge. 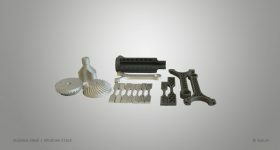 A recent blog post by 3D printing material company Filastruder, discusses how the company gives back to the 3D printing community. 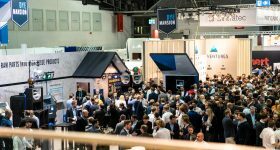 In the blog post, sponsorship of YouTubers Stefan Hermann and Thomas Sanladerer is discussed alongside a more recent initiative – Masterspool. Masterspool is intended as a way to reduce the amount of waste produced as part of a 3D printing process. Advocates of Masterspool, such as RichRap, have encouraged material suppliers to make filament available to order without a spool, and this is what Filastruder is doing with the Veracity range.